This freebie from Dezinerfolio has been create 2 years ago already, but I think anyway you’ll find this useful, if you need quick premade gradient selection. I really don’t know why, but this section doesn’t seem to be very popular, it’s DeviantArt where you can find really beautiful Photoshop resources and actually just everything else too design related. 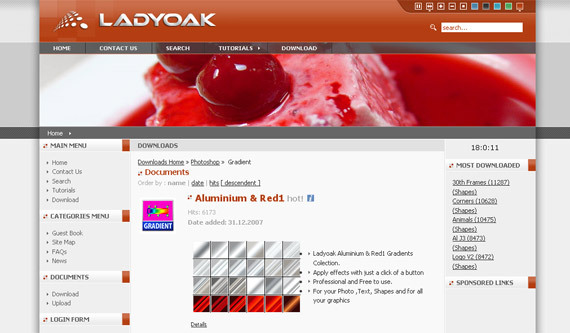 Anyway I found on this site many gradients worth downloading anyway, they have most recent, most popular and highest rated sections to sort out really outdated and not so good looking gradients. 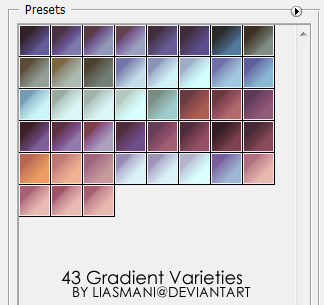 Currently 287 gradient sets for Photoshop (until CS3) and Photoshop Elements available on this site. But that’s not all, you’ll find on this site also brushes, icons and several tutorials there. For me this page was really good discovery. One more thing – if you create something like that for free, consider this to be one place to put your work on getting back your full credits. 17 very colorful gradients can be found there, again note they are supporting Photoshop (R) CS 3, CS 2, CS 7, 6 and Photoshop (R) Elements 5, 4, 3, 2, 1, PC + MAC OS X. 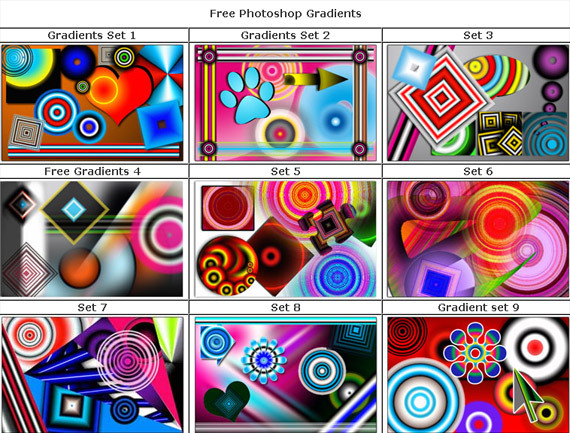 Good thing is you can found there also free styles, brushes, shapes, plugins. Beautiful colorful gradients, you might think they are too simple, but I think right good color code selections are key to success in design and at start or just in rush such freebies really can help to get maximal effect in the shortest time period. There are nine free gradient sets every set containing 30 unique gradients including single color, multicolor, transparent etc. You can see examples in live in the screenshot below. This is one more site where you need to register in order to download the files, but again I think it’s worth it, Biorust website also offers free fonts, actions, shapes, patterns, website templates – be sure to check them out too in download section. Gradient images are used everywhere in web page design, ie, as the background of form buttons, DIVs, to act as shadows and other interesting visual effects etc. This online tool is created to allow you painlessly generate a gradient image of 3 types, with instant previewing so you get exactly what you had in mind. 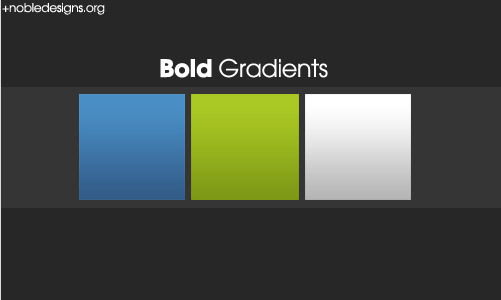 This gradient pack with 3 gradients is very popular and I was surprised at first. Then I downloaded those gradients and tried them – simple but very beautiful color selection, so in this case totally more is less. While browsing on DeviantArt looks like ElvenSword kind of mastered color balance and has very, very good gradient packs and I wanted to feature and thank for here work there. 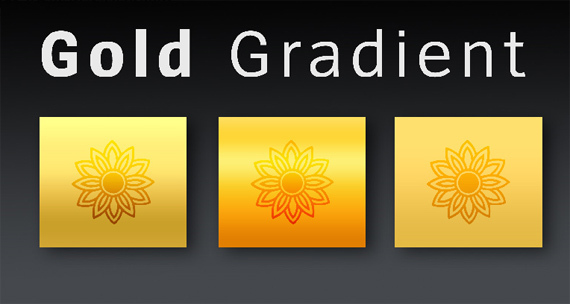 Below is gradient packs created by her and by looking at them you’ll understand my sympathies. 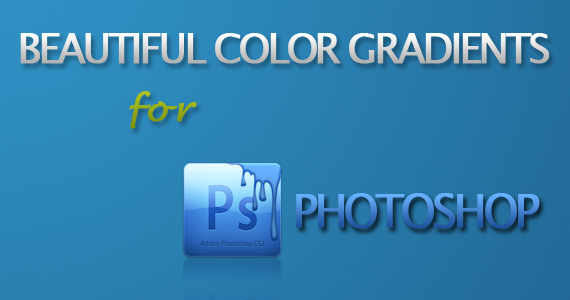 30 green gradients for Photoshop. Landscape themes painting bases and/or color blenders. 75 Beautiful vintage Photoshop gradient selection for the vintage, paper, fire, frame, rust, text works, autumn landscape themes, etc. These gradients are really good color picks resembling many different metal color. I really love these variations. I enjoy subtle colors and beautiful yet simple variatons in this on. Image slicing and CSS – Best for Designers to know aobut image formats.